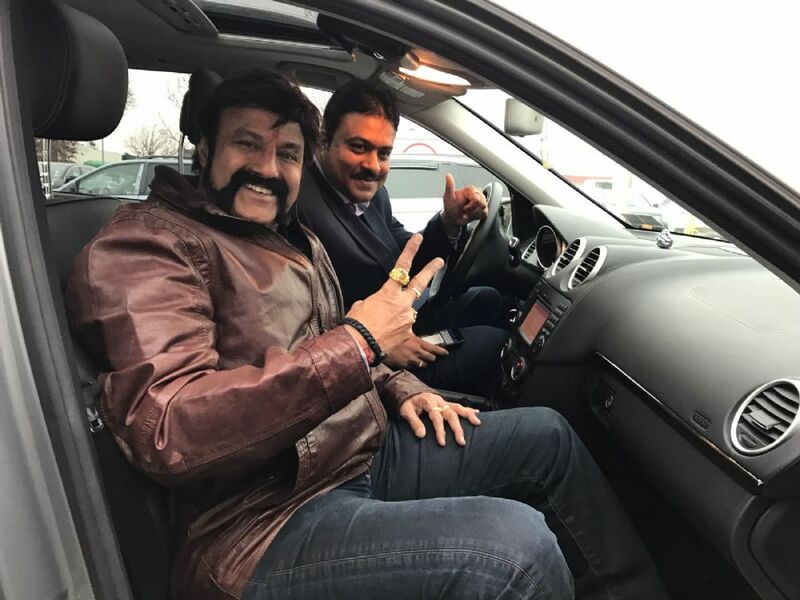 Nandamuri Balakrishna along with Director Krish landed in New Jersey to celebrate the success of Gauthamiputra Sathakarni with NRI fans. NBK and Krish along with Shreya and Producer Rajeev Reddy will meet the fans in Big Cinemas, Edison, Nj on Sunday. Balayya fans will organise a huge car rally starting from Sunfield Ave, Edison at 3PM on Sunday. Balayya, Shreya, Krish and Rajeev will meet all the fans at theaters during 5PM, 5.30PM and 6PM shows followed by a cutting ceremony to celebrate GPSK success. 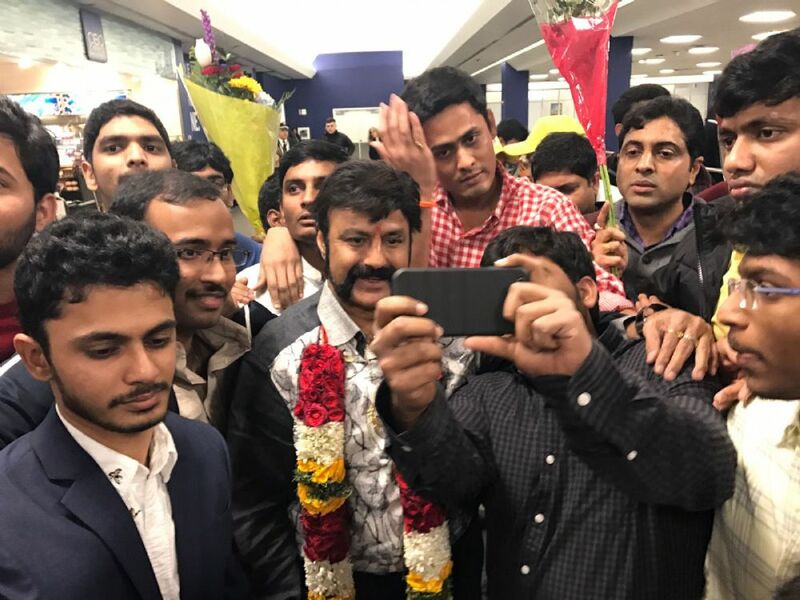 NATS President Mohan Krishna Mannava led Balayya fans to New York airport to give a grand welcome to their favorite actor.